We are inviting ultimate, gold & expo plus pass holders, speakers and sponsors to access exclusive event features, both pre-event and over the two day conference. This includes the official App & Networking Tool, Delegate Lounge and Networking Drinks on November 28, 2018. Within the exhibition, there will be a dedicated ‘VIP Delegate Lounge‘ for you to connect with other Ultimate and Gold pass attendees in addition to speakers so you can discuss the topics from the day’s conferences and build relationships with like-minded companies and individuals. We will also be hosting an evening of networking on November 28 for Ultimate, Gold & Expo Plus holders in addition to speakers, sponsors, press and exhibitors. 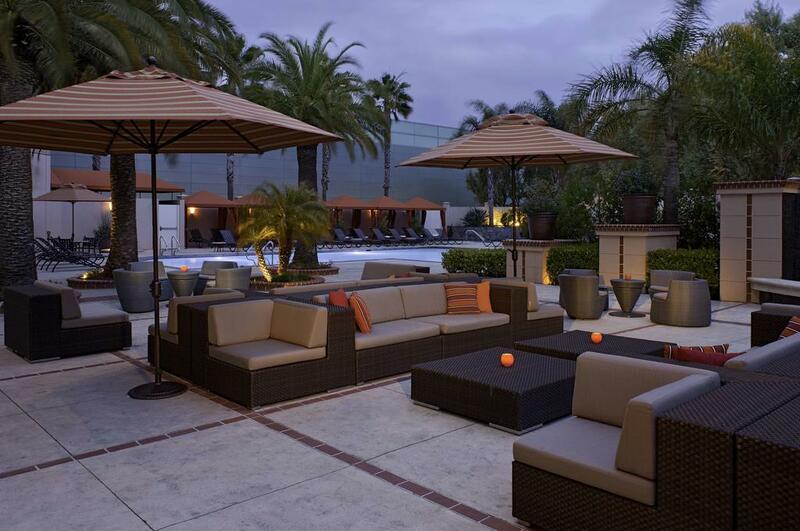 Taking place in the attached Hyatt Regency Hotel, join us from drinks, nibbles and networking at the Lobby Area from 6pm. Further details to follow. 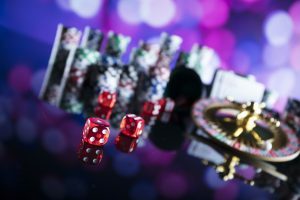 Taking place in the attached Hyatt Regency Hotel following the first day of the conference, join us at the Hyatt Lobby Area between 6pm – 11pm for the ‘Networking Casino Night’ with welcome drinks, nibbles and entertainment. Who: All speakers, sponsors, press and exhibitors are invited. Attendees who hold an Ultimate, Gold or Expo Plus ticket will also have access. Simply show your badge on arrival. To register for your networking pass, click here. The Cyber Security & Cloud Expo, IoT Tech Expo, Blockchain Expo and AI & Big Data Expo App & Networking Tool allows you to plan your 2 days at the Expo with ease. The App lists all 23 conference track agendas, and allows you to favourite your chosen sessions so you don’t miss any. It also has the event floorplan and will notify you of any event announcements over the two days. In addition to the App features, it provides the opportunity for all our paid delegates, speakers, exhibitors & sponsors to connect pre-event, share knowledge, engage in discussions & pre-plan meetings with those you are looking to connect with during the show. You will be able to see who else is attending the event, send message and requests meetings within the Networking feature of the App. The App also lists the agenda for all conference tracks, the speakers, the exhibitors and where to find them and a favourite’s option to save the sessions you wish to attend. 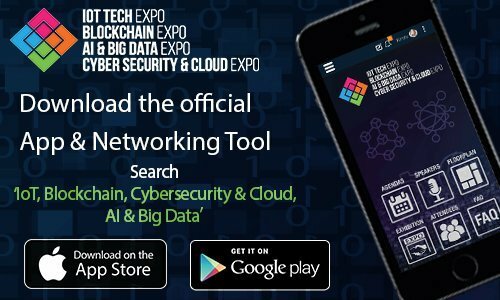 To download the IoT Tech Expo, Blockchain Expo & AI & Big Data, Cybersecurity and Cloud Expo App & Networking Tool on your Smartphone, please click on the relevant App store link below. Step 1: Login using the email address used to register for the event. Once logged-in you will be able to update your profile, where you can update your details, photo and connect your Linkedin profile. Step 2: You will find all options in the left-hand menu where you can view the agendas, speakers, sponsors, exhibitors, floorplan, calendar and more. Step 3: In the ‘Attendees’ tab, you can view all paid attendees, speakers, press and sponsors across the IoT Tech Expo, Blockchain Expo & AI & Big Data, Cybersecurity and Cloud Expo. To filter this, click the filter icon in the top right corner. You can also search by name, job title or company. To send a message or set up a meeting, simply click their name and choose your desired option. Step 4: You can see your messages and meetings in the top right corner. Your notification will also be displayed here.